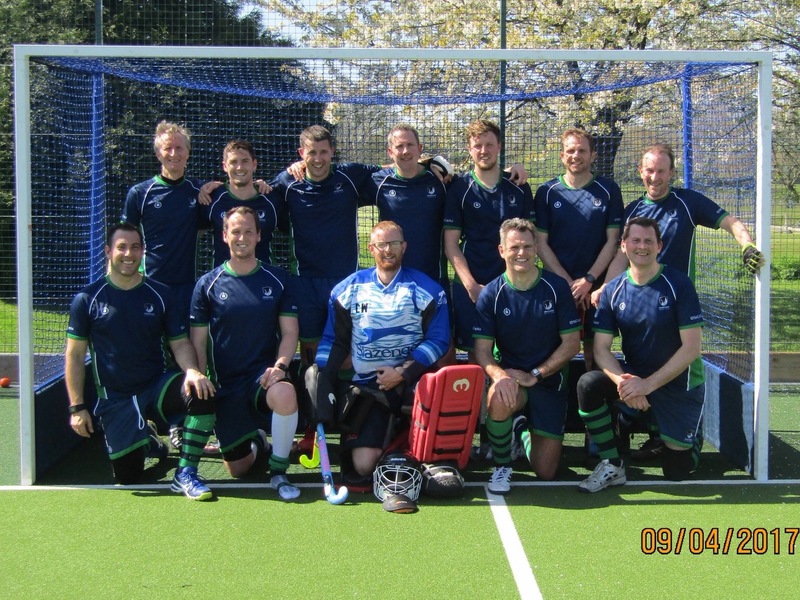 Welcome to Cranleigh Mens Hockey, we currently have one men’s team playing in the Surrey Hockey League and a mixed team playing a number of fixtures throughout the year. We also have training on Wednesday evenings throughout the season. Our home matches are played on the fantastic astro-turf at Cranleigh School, and we enjoy after match teas at The Three Horse Shoes in Cranleigh. We welcome hockey players of all ability and experience, even if that experience was some time ago! So contact us today to arrange to come along and enjoy the fun. Fill out the form below and a member of the team will get in touch.